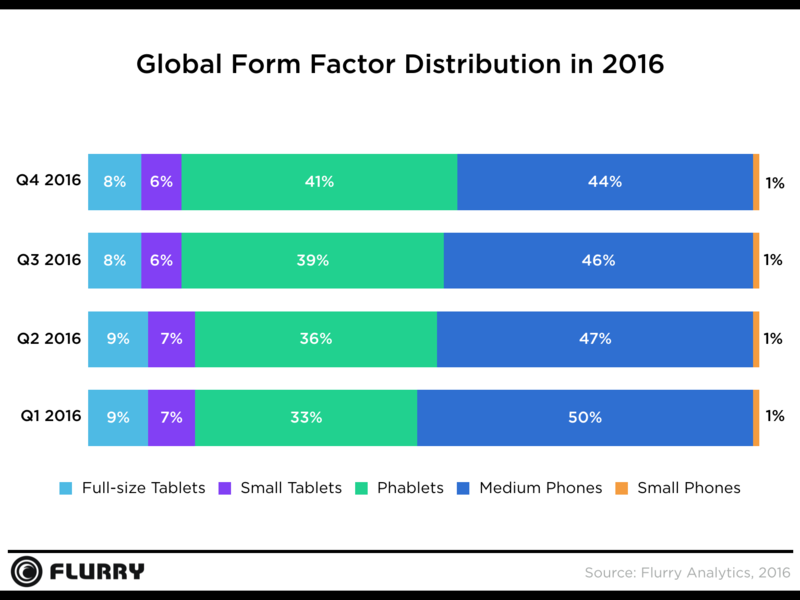 How are Canadians using their mobile devices? What kind of devices do they own? Of course, that’s not to say that you can’t create an app that takes up 50% of someone’s time on their devices, even over the long haul. 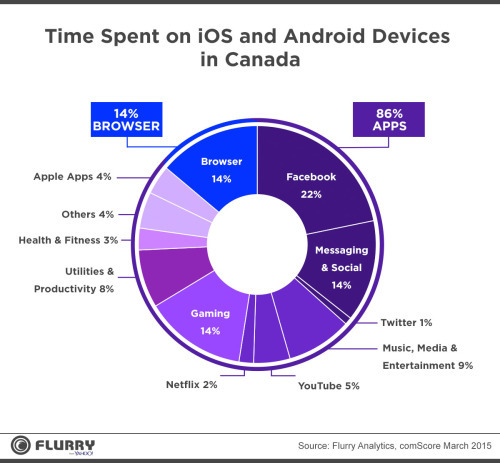 But it’s clear that for the average Canadian, there’s only a small slice of time that they’re likely to spend using the new app you’ve created for them.